Can I Keep My Car During Chapter 13 Bankruptcy? Keeping your car during a chapter 13 bankruptcy is easier than keeping your car during a chapter 7. This is because filing a chapter 13 means you are promising to repay your debt over a period of time, usually three to five years. Filing a chapter 7 means you are liquidating your assets into cash to repay your creditors all at once, which often means your car also. Unfortunately, just like with any good news, there is always a catch. Although in most cases of chapter 13 bankruptcies you do not need to liquidate your assets to repay your creditors, there is a catch to keeping your automobile. If you have purchased the car less than 910 days prior to filing for bankruptcy you will need to repay the entire loan balance. If you have purchased the vehicle more than 910 days prior to filing, then you are eligible for, what is called, the cram down process. This means you are only responsible for repaying the actual value of the car. The good thing about a chapter 13 is that whether you have to repay the entire loan balance, or just the value amount of the car, the loan is now included in your bankruptcy, meaning that this loan is also stretched out over the three to five year repayment plan. This will not only lower your monthly payments, it may also lower your interest rate. 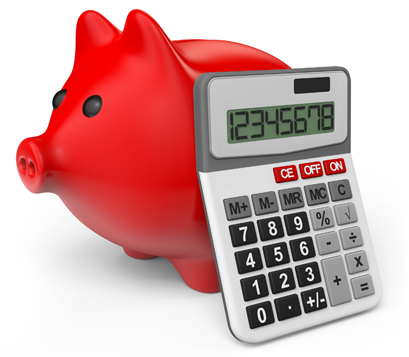 To find out what your payment could be you can use our bankruptcy auto loan calculator. What if I Still Can't Afford the Payments? 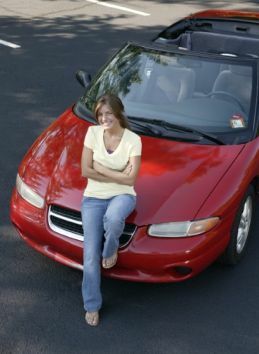 If after you file for bankruptcy you decided that even with stretching your payments out for another couple of years you still can't afford the vehicle, you can obtain an auto loan with an open bankruptcy. It will be more difficult to do, but here at Bankruptcy Auto Financing we can help. Start by filling out an online application, and you will be contacted on how we will be able to help you. Please remember we are not lawyers and cannot give any legal advice. This article is only pertaining to different circumstances we have experienced over the years, and may vary with each customer.